For much of last century Woodlyn Park was a farm but today it is an educational centre and family fun park with some unique accommodation. 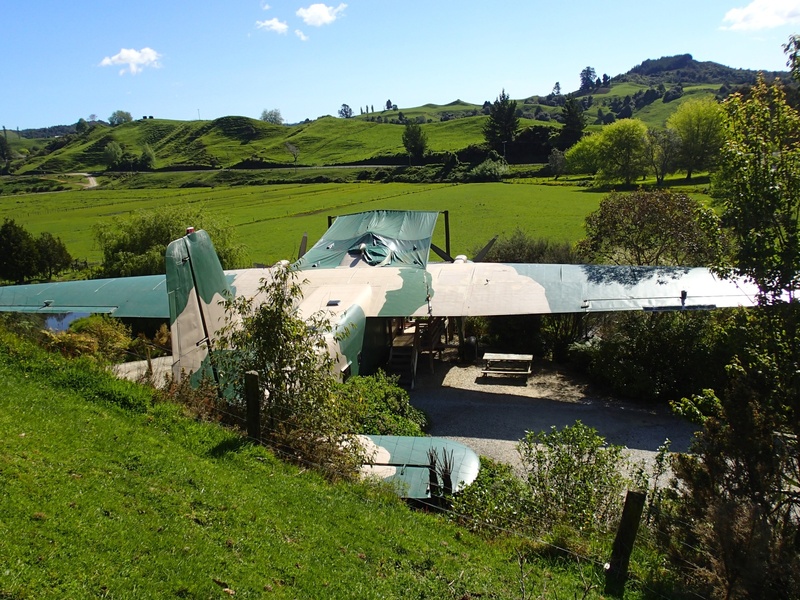 Before we get onto that, it is worth mentioning Billy Black’s Kiwi Culture Show where you get a sheep-shearing, cow-riding, wood-chopping experience of Kiwi life. 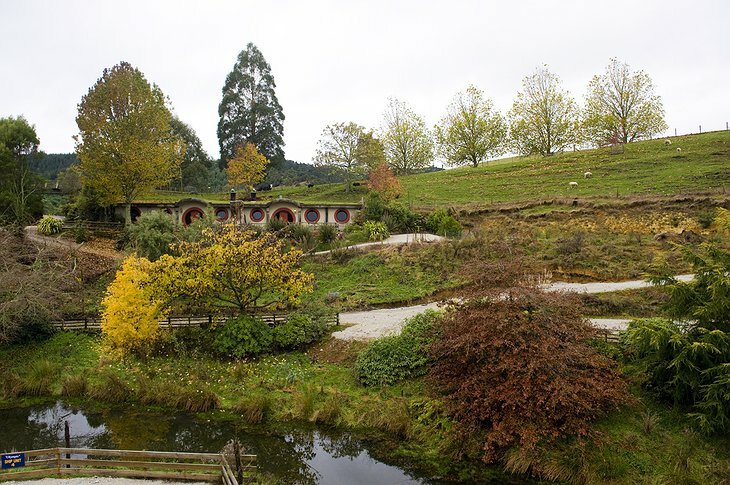 The Hobbit Motel is a string of rooms built into a hillside which look very similar to the fantasy home of Mr Frodo. 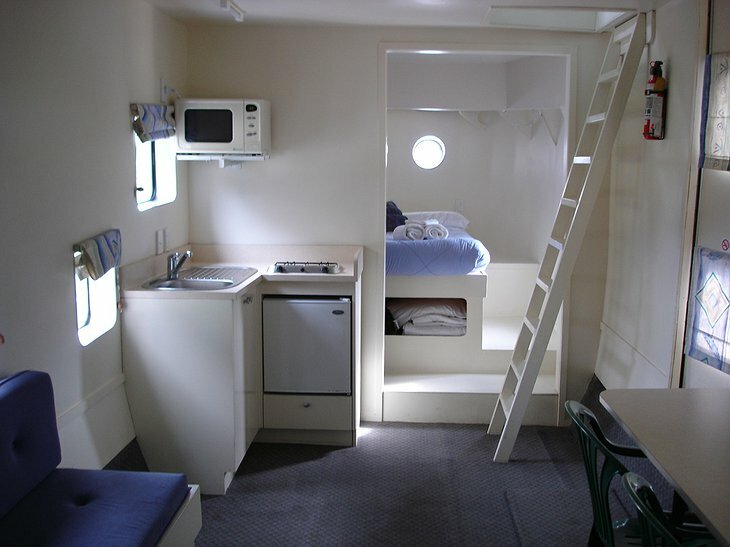 Each unit accommodates up to six people and has a bathroom and kitchenette. 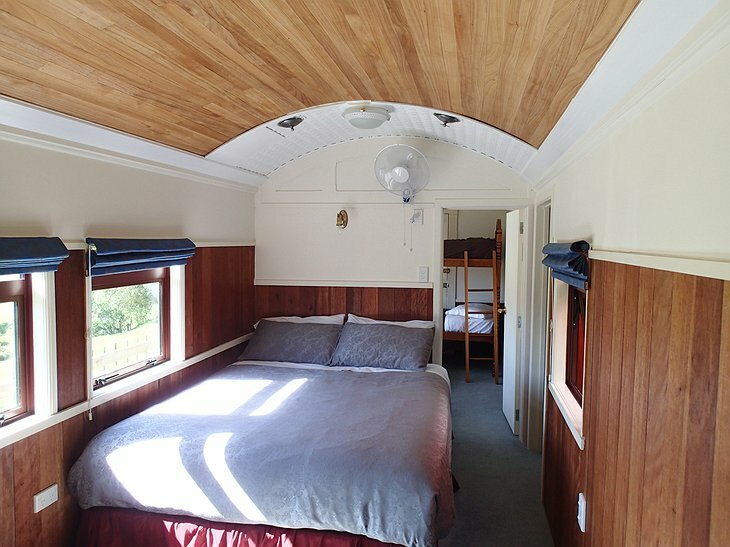 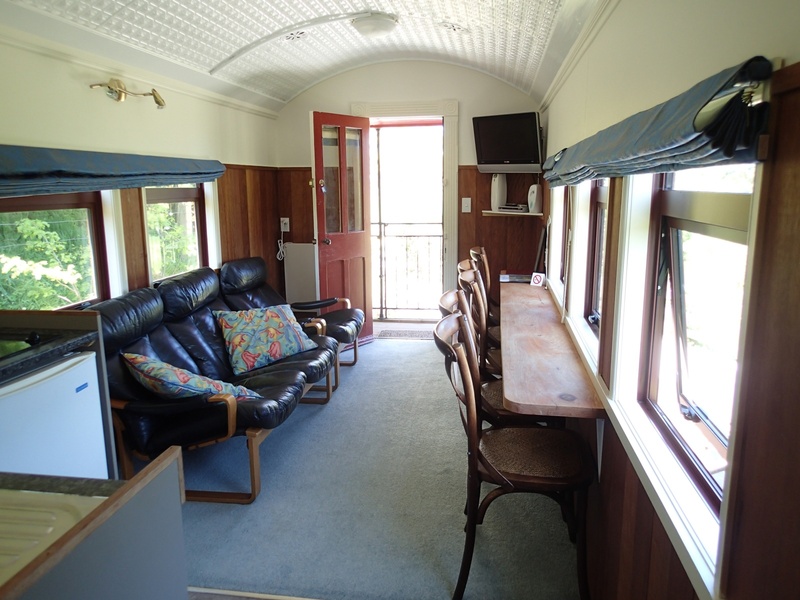 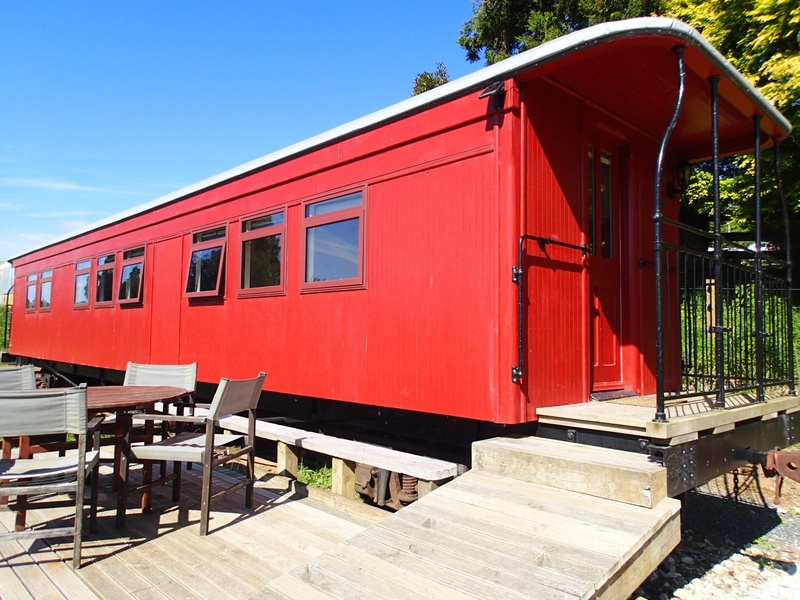 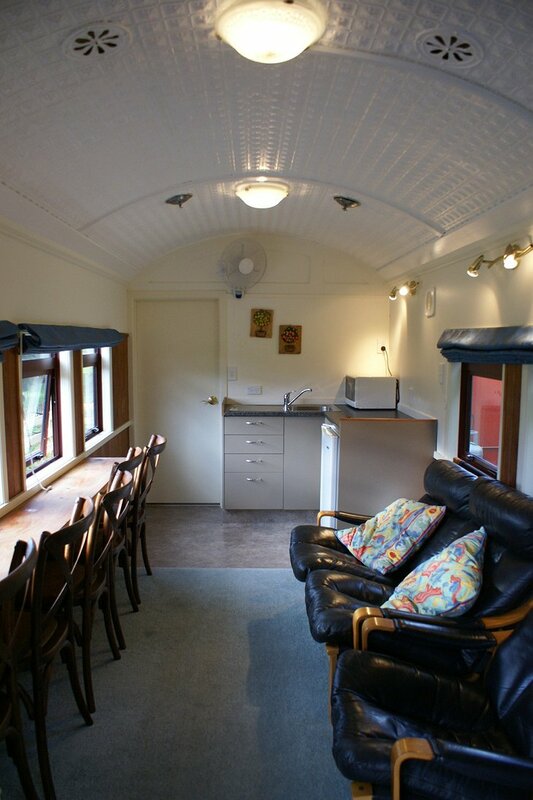 There is also a train which has been converted into a length of rooms which can host 5 people. 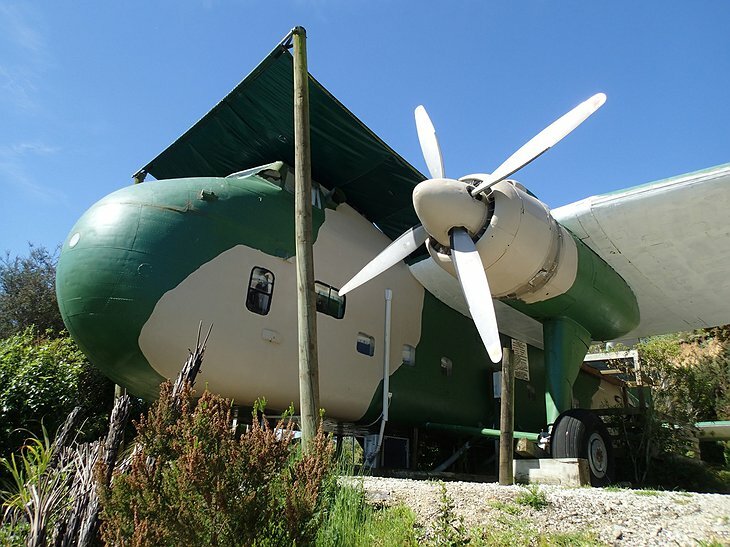 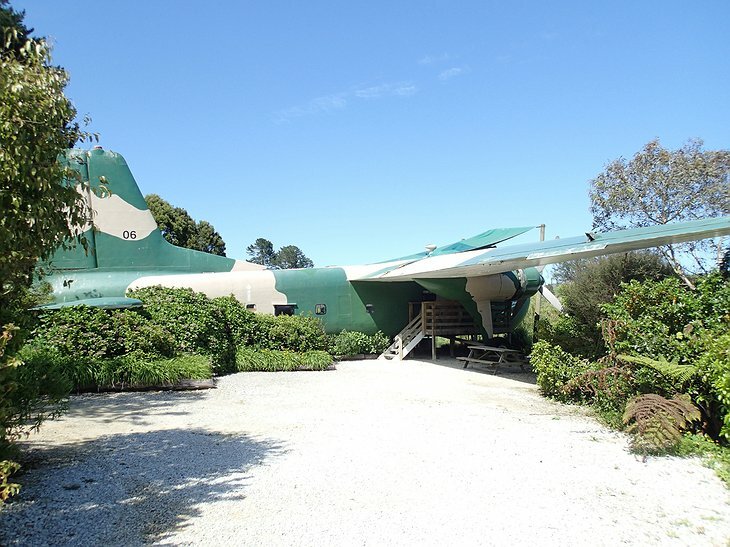 One of the last US plane to leave Vietnam was a Bristol Freighter, it is randomly parked up on the farm and that too has been converted into comfortable living quarters. 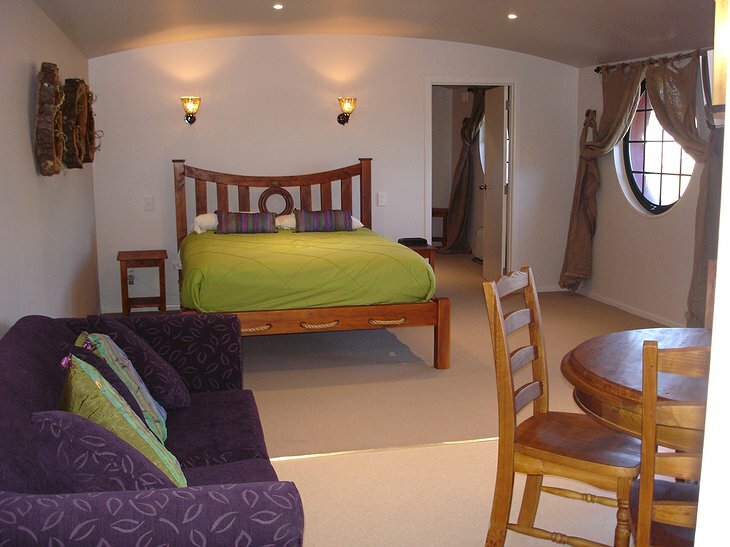 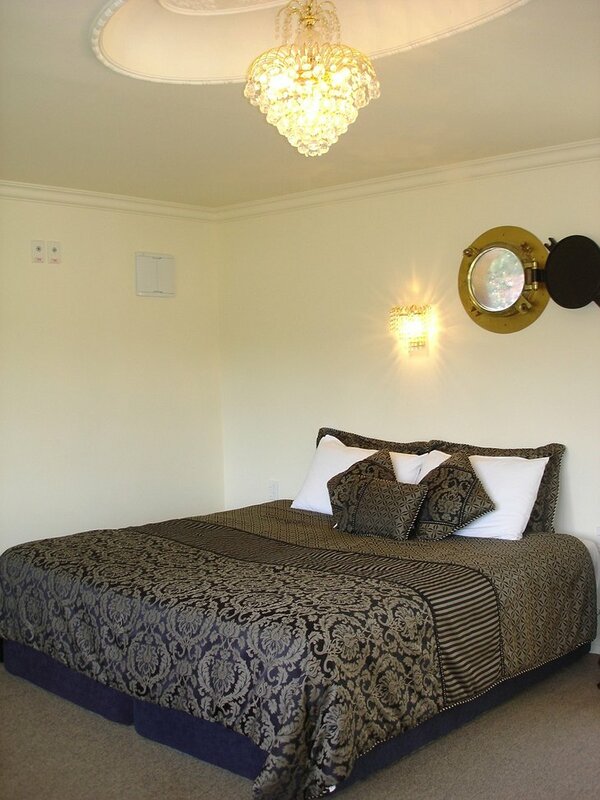 Premier accommodation can be found in a converted WW2 anti-submarine ship which is moored by the park. 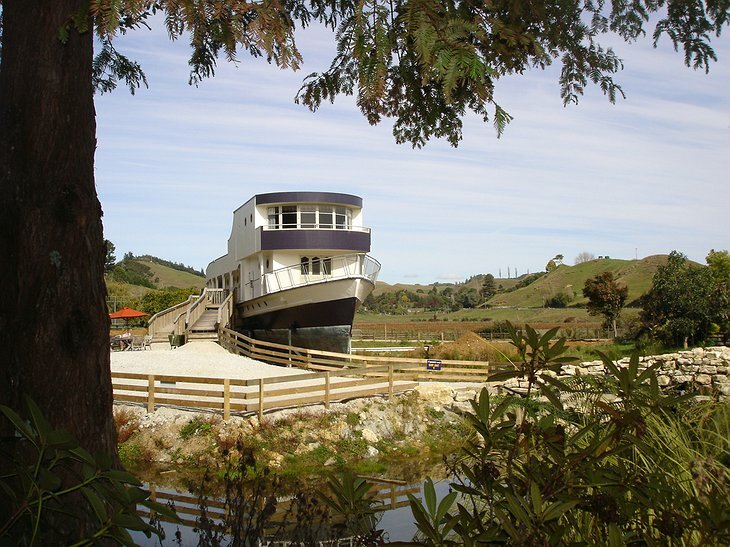 It once patrolled the seas around New Zealand and has a three-floor suite and many other room options inside.